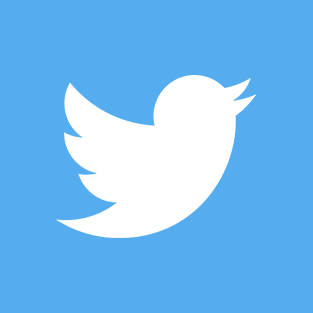 In a statement before the Committee on Rules, Representative Harley O. 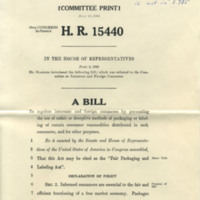 Staggers (D-WV) explains the provisions in H. R. 15440 that regulate fair labelling standards for goods. This poll is based on Section 5(d) of the Truth-in-Packaging legislation and shows which congressmen supported it and which did not. 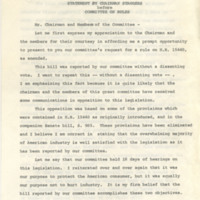 This conference report submitted by Representative Harley O. 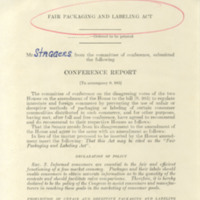 Staggers describes the changes made to the original piece of legislation during the House and Senate conference committee and includes signatures from the members of the conference. This committee print of H.R. 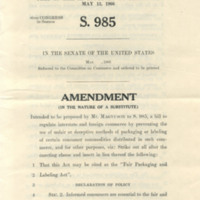 15440, the "Fair Packaging and Labeling Act," includes annotations and notes that mark the differences between the bill and S. 985. 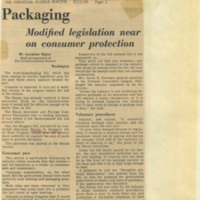 This copy of S. 985, the "Fair Packaging and Labeling Act," includes the committee revisions made by the Senate. 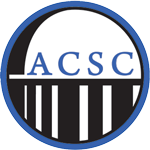 Overall, the Act established regulations to make price comparisons easier among product labels. 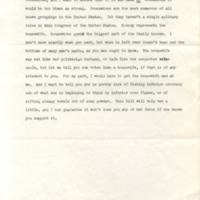 In a portion of a draft speech, Representative Harley O. 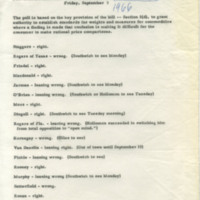 Staggers (D-WV) refers to his bill, H.R. 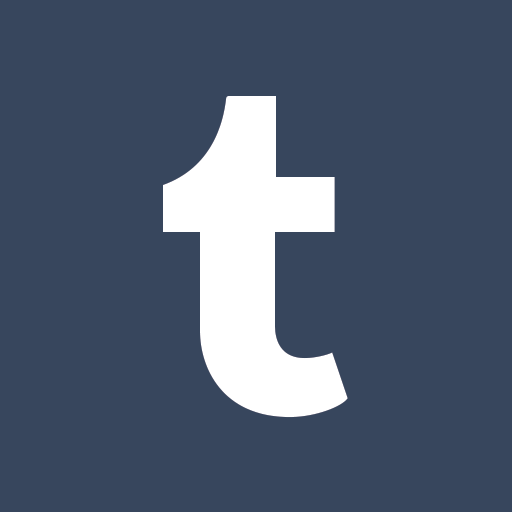 15440, as the "Housewives' Bill" and explains the impact it will have on women consumers. 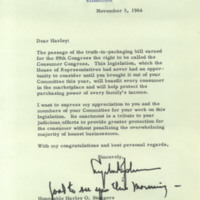 President Lyndon B. Johnson writes to Representative Harley O. 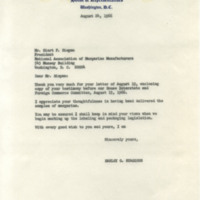 Staggers (D-WV) to congratulate him on the passage of the truth-in-packaging legislation and comments that the 89th Congress has earned "the right to be called the Consumer Congress". 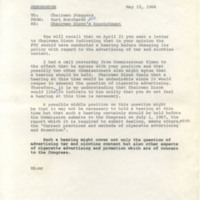 This memorandum briefed Representative Harley O. Staggers (D-WV) on an upcoming meeting with Chairman of the Federal Trade Commission, Paul Dixon, about cigarette labeling and advertising.